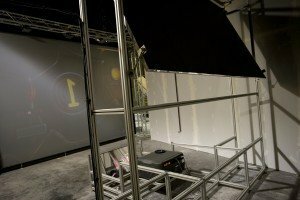 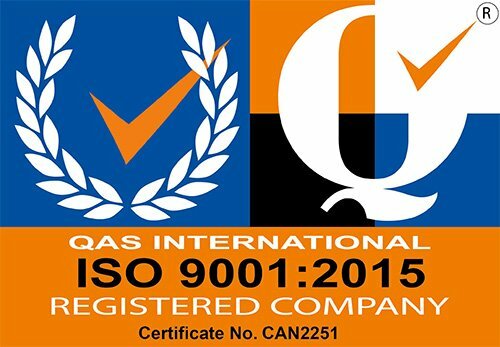 Paradigm AV uses Trilite by [Opti] for many of their large installations. 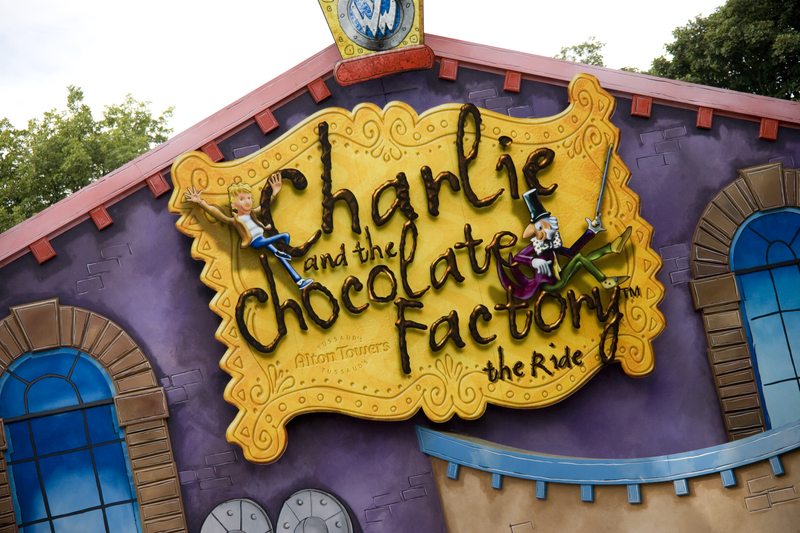 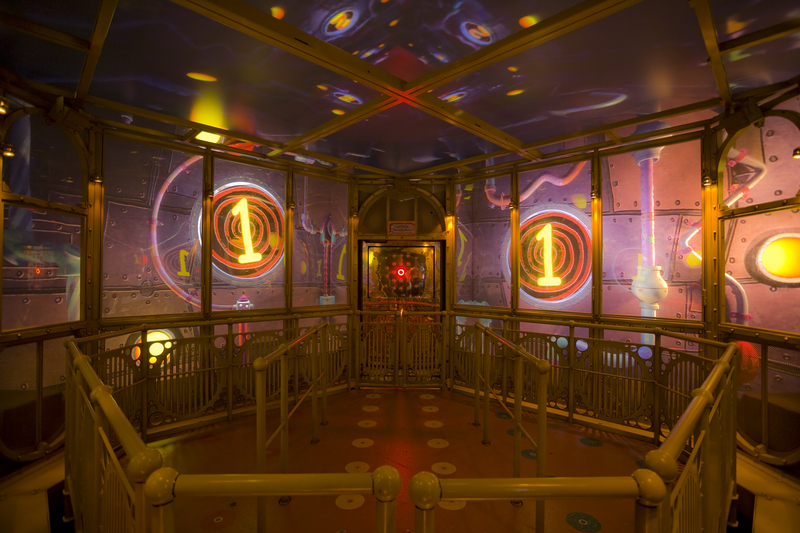 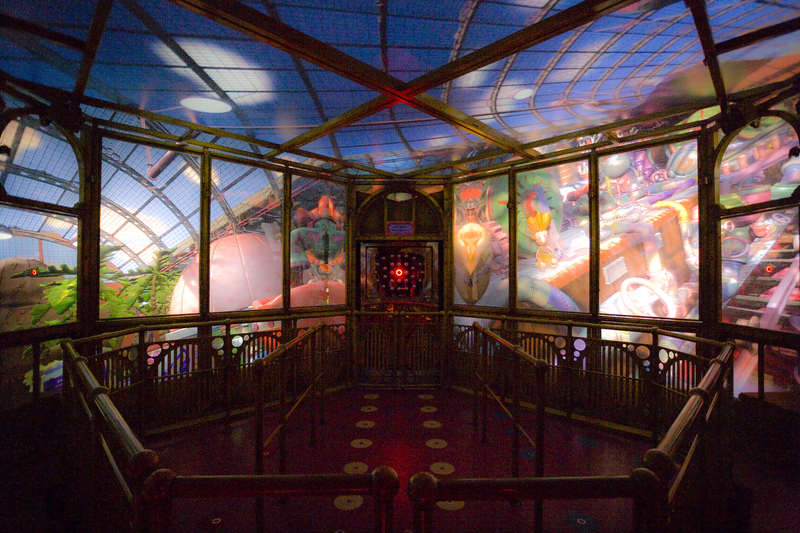 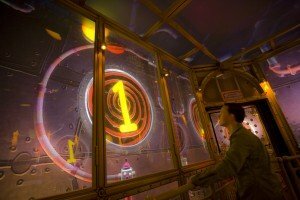 In collaboration with Electrosonic , The Great Glass Elevator at Charlie and the Chocolate Factory at Alton Towers was framed and supported by miles of Trilite. 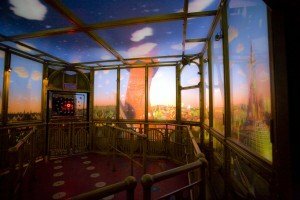 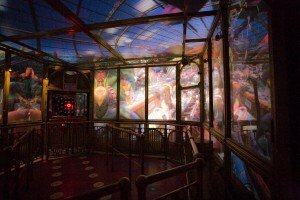 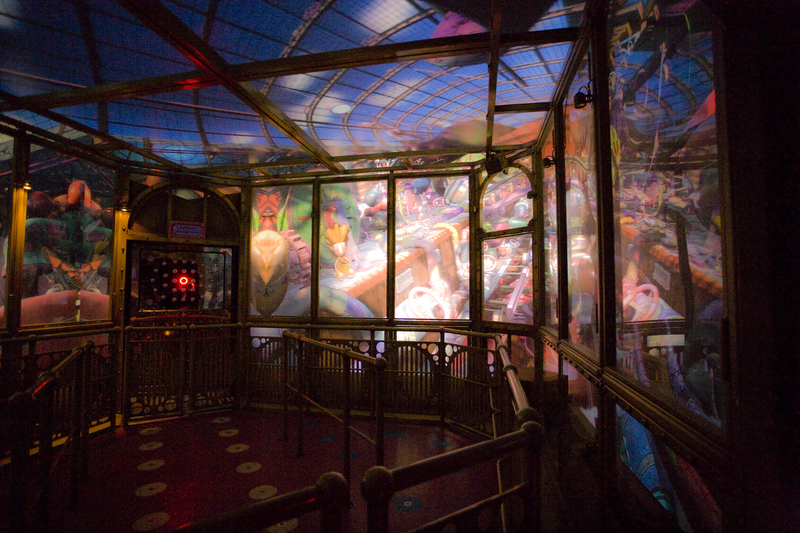 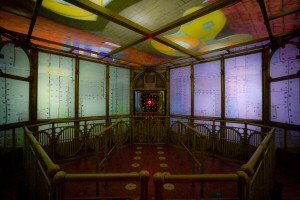 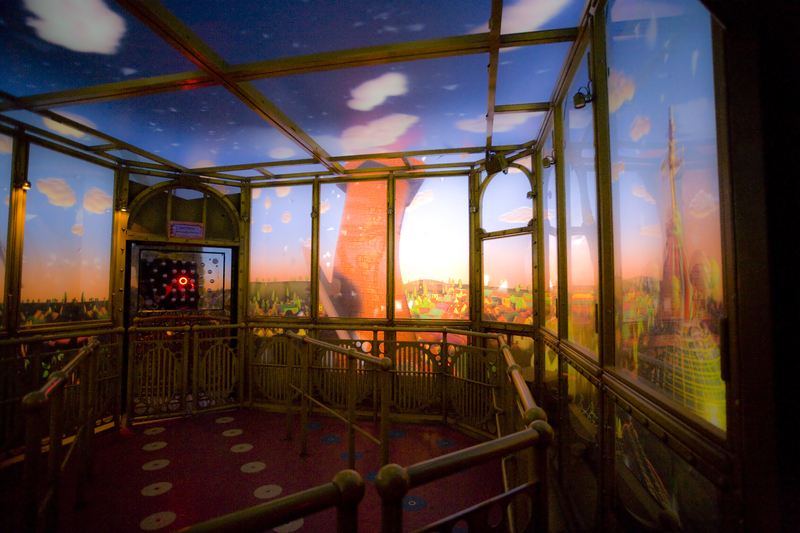 The Great Glass Elevator tilts backwards and forwards through various computer-generated scenes before crashing through the roof of the world’s most famous chocolate factory.